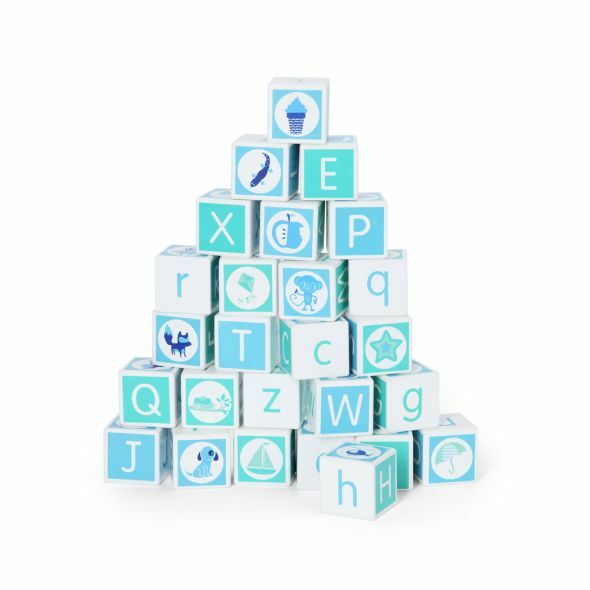 These gorgeous alphabet blocks are the perfect introduction to the literacy world. Little ones will enjoy learning how to spell their names, or any other (hopefully not too risqué!) words the blocks will make.